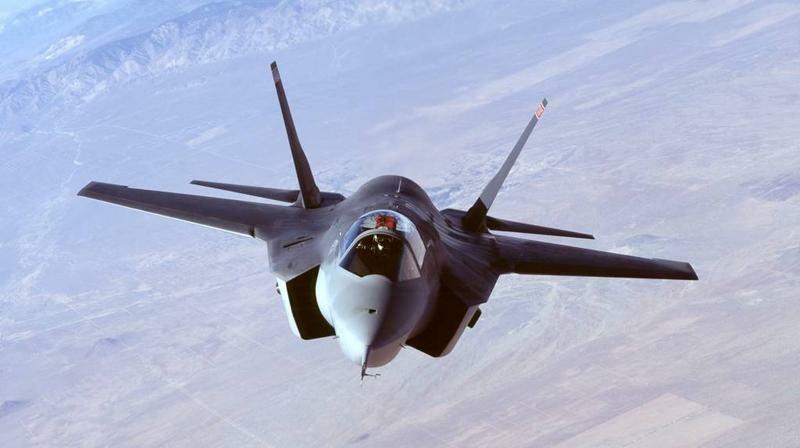 In the wake of Burlington city voters approving a resolution asking that the U.S. Air Force cancel plans to base the F-35 fighter jet at the Vermont National Guard base, two nearby city councils this week passed similar resolutions to forward to military officials. The Burlington City council approved the Town Meeting Day ballot item passed by city voters. Mayor Miro Weinberger refused to sign it but did forward the resolution along with an analysis of the ballot question, which calls into question its validity, and a series of questions for the Secretary of the Air Force to answer.